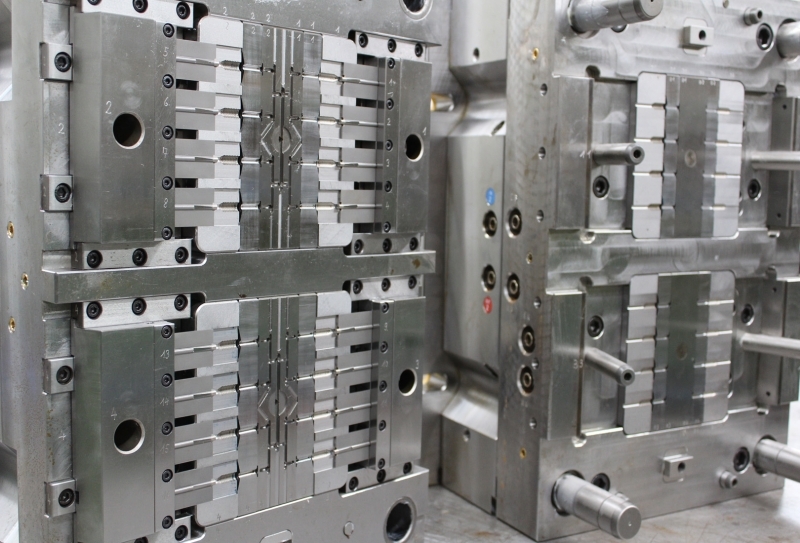 We offer a universal and deadline-monitored concept beginning with the component development, the generation of prototypes, the construction of injection molding tools up to manual or fully automatic assembly. Our project engineers develop trend-setting complete solutions for the most diverse applications in the automotive sector. There is hardly a vehicle today that does not have some of the consistent engineering and advanced product quality from ITW. Our essential approach is to involve the customer in the product development from the very start. As such, we strive for open exchange from the very outset, listening and interchanging ideas with our customers in our capacity as a creative partner and consultant. We find the perfect solution to meet your needs by applying our extensive experience and expertise. Only with the right tool construction you will receive a perfect result. Based on the longtime experience of our qualified employees we create plastic-compatible 3D designs. 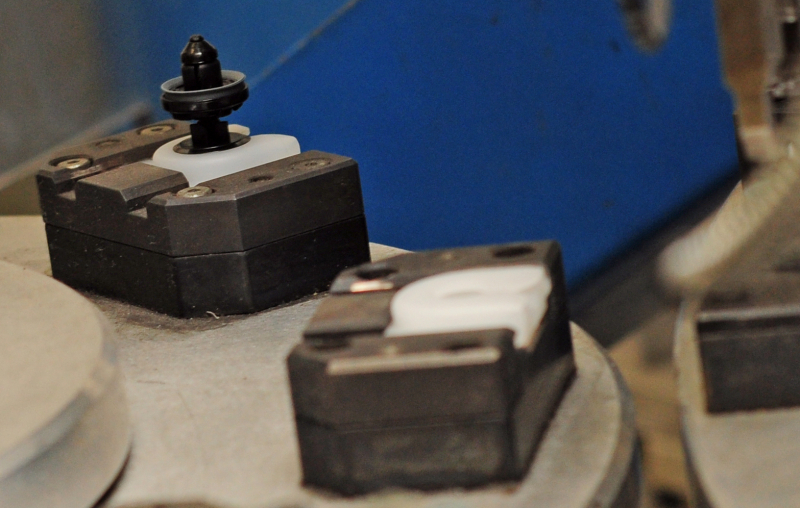 Our focus is always on quality and precision. 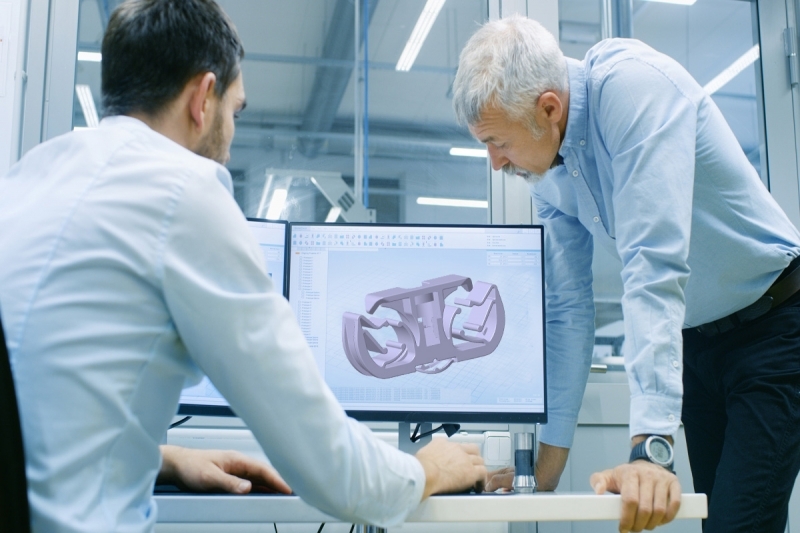 Modern machinery, fully automatic assembly systems, ingenious production processes and advanced quality assurance methods combine to ensure the swift, precise and extremely reliable manufacture of your parts. Optimal coordination with customer processes and complete dependability in terms of supply are second nature to us. 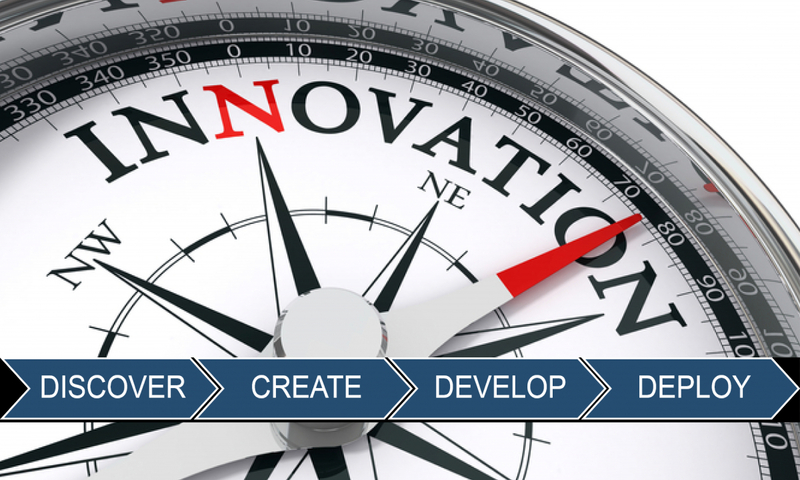 INNOVATION is one of the key Elements of the differenciated ITW Business model. Our customers requirements are always the focus of our activities. We develop creative fastening solutions for our customers whenever there is a new upcoming task or when an existing unsatisfactory solution has to be replaced. There are four phases to describe the way from discovering the problem to the point of delivering the ready-to-install solution which offers our customer a significant added value. This is exactly what we call CUSTOMER BACK INNOVATION. Furthermore we have a closer look at the actual trends of the Automotive Industry and evaluate the needs for new special solutions. Examples herefor are, among others, lightweight constructions and electromobility. 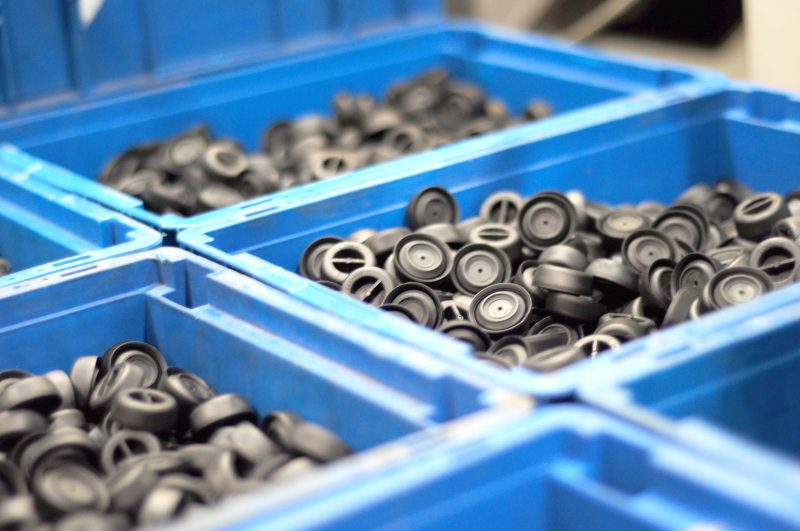 Our deep understanding of assembly processes in the automotive industry, our strong engineering expertise and the competence to develop customer-oriented materials give us the ability to find always the best solution for our customers.